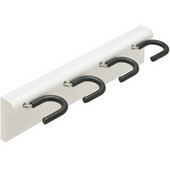 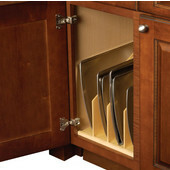 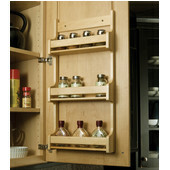 Hafele door mount cabinet organizers and accessories help you make your home more efficient. 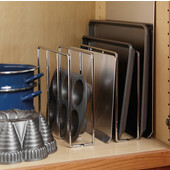 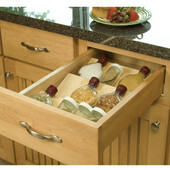 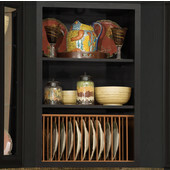 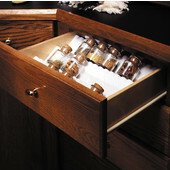 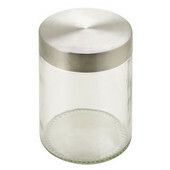 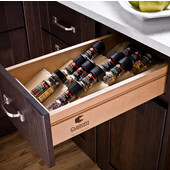 With a large selection of items, including spice racks, baking racks, multipurpose baskets, hook rails, kitchen roll holders, broomstick holders, jar openers, storage systems, revolving shelves, pivoting shelves and pull-down shelves, you're sure to find the storage solution that's perfect for you. 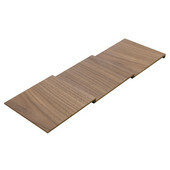 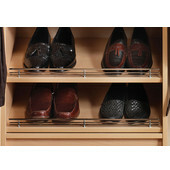 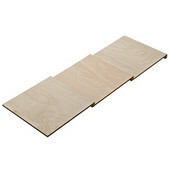 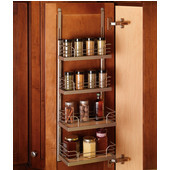 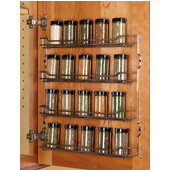 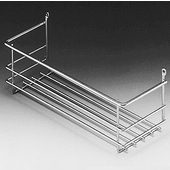 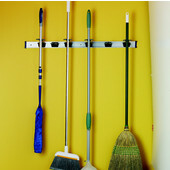 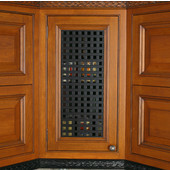 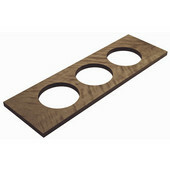 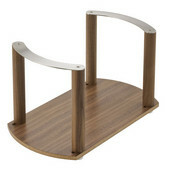 Other door mount cabinet organizers are available, including shelves and baskets, hookrails, and other accessories.